Fortnite, a building survival game developed by the folks at Epic Games, will enter Early Access on July 25, the publisher said today. It was announced on December 10, 2011, so it only makes sense that it’d enter Early Access now. I played the game at a press event in 2015 and thought it was just fine. 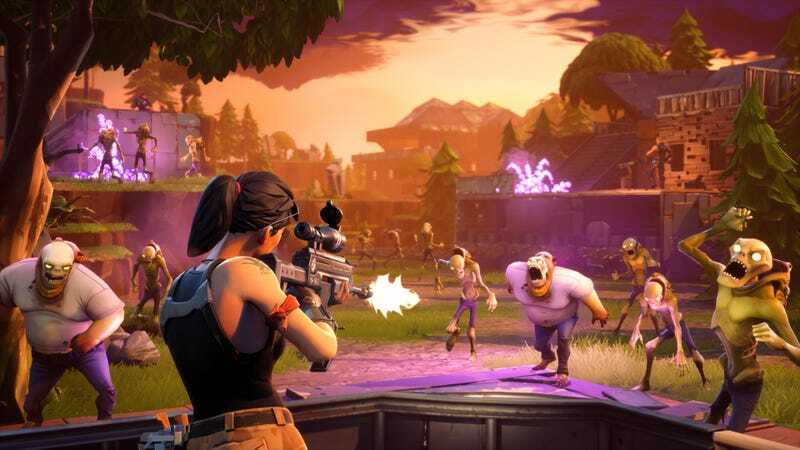 We’ll see more of Fortnite at E3.